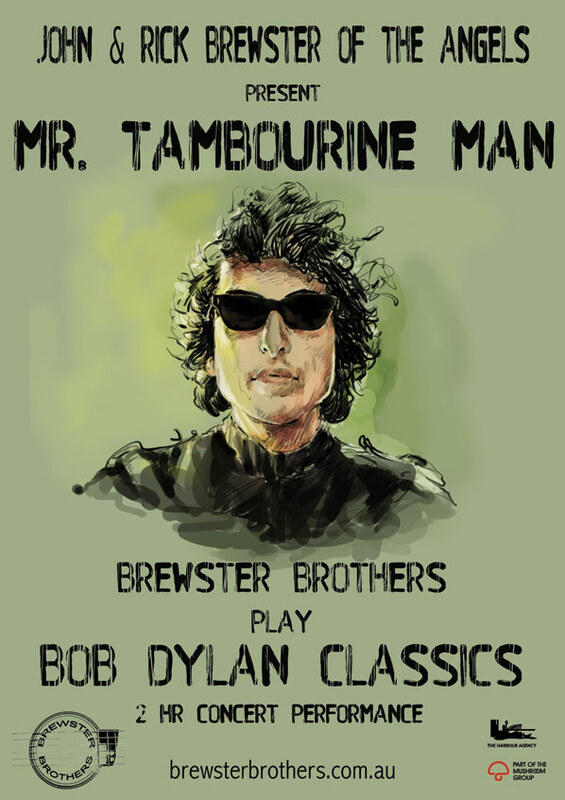 The Brewster Brothers are stepping out to pay homage to one of their idols, Bob Dylan, with a two hour concert performance exploring some of his biggest, and most meaningful songs. John and Rick Brewster not only co-founded legendary rock band The Angels and celebrated success with their 1970s outfit Moonshine Jug and String Band, they also established themselves as a duo to be reckoned with. Touring under the guise of the Brewster Brothers, and are continually recognised for their phenomenal guitar guitar talents. They’ve both been inducted into the ARIA Hall of Fame and the Australian Songwriters Hall of Fame. 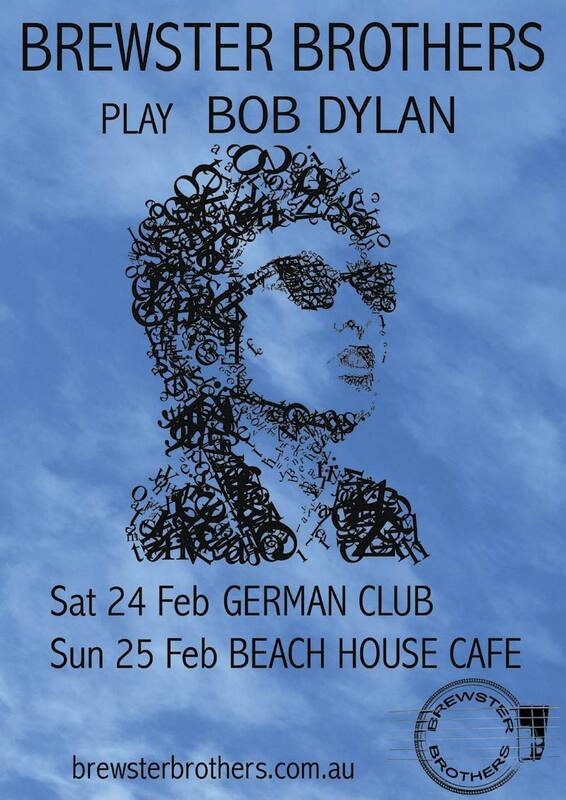 Don’t miss John & Rick Brewster from The Angels as they play Bob Dylan’s classics in the their latest show Mr Tambourine Man. 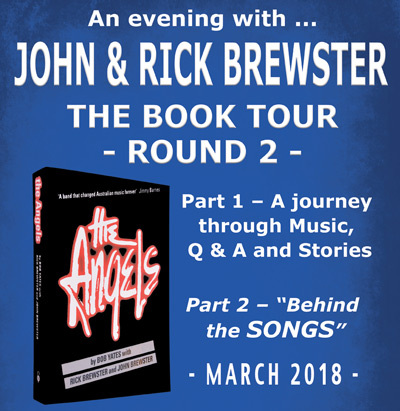 The second round of The Angels Book Tour includes featured question & answer sessions with the audience where Rick & John Brewster will offer hidden insight into the highs and lows of the band’s history as well as how their legendary songs and albums came to be! Come on a journey told through music and stories while learning more than you thought you ever knew about The Angels and their music! 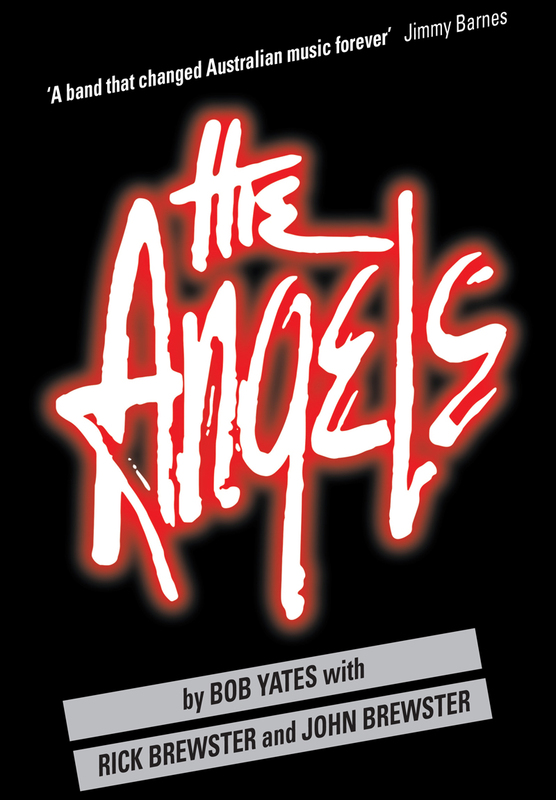 Held at select venues in New South Wales during March these shows will allow aficionados of The Angels to enjoy furthering their knowledge of an extremely influential part of Australian rock history.